Nene Leakes. Known for her outrageous sass and outspokenness, is also no stranger to stealing the spotlight with her always changing “do”. 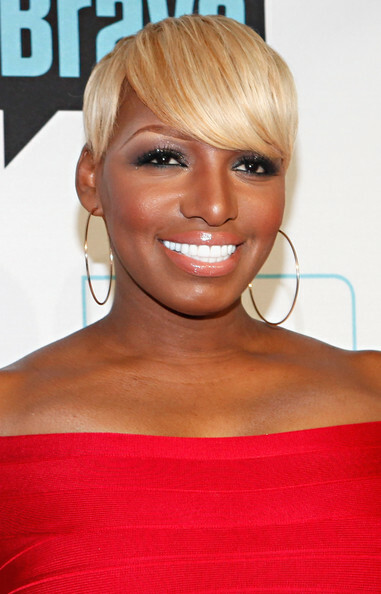 First debuted in 2012, Nene went for a new blonde pixie cut weave and got RAVE reviews from fans. With such success, it’s no surprise that Miss Leakes has continued to rock this look for several years now. 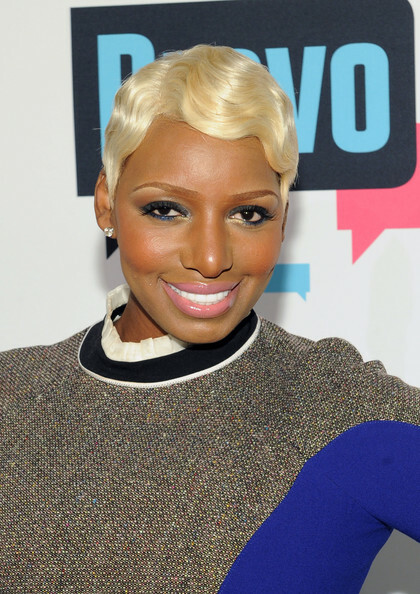 Following the more sleek version of her pixie style, Nene put a slight spin on it, adding a finger wave to the look in 2013. Although this variation didn’t seem to be as popular, we loved the vintage look and for that reason we say ‘hellz yes!’ to our favourite RHOA drama queen. Let us know what your fave variation of her pixie style is by weighing in in the comments below!